Play dates are always exciting not only for the children but also for their parents. Besides, it’s the perfect time to have fun and simply have fun in a relaxed setting. One mother, however, had to make the decision to cancel a scheduled play date after learning that one of the children in the group has not been vaccinated. She eventually shared about the incident on Reddit and it has since prompted a lengthy discussion after gaining hundreds of comments from other users. 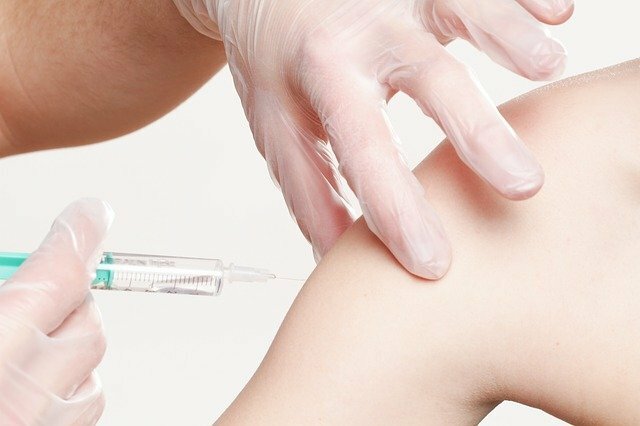 Will you let your son or daughter play with an unvaccinated kid? She didn’t let that sway her from the decision. As if that was not enough, she also kicked the mom out of their social media group. “I blocked her and removed her from the playdate Facebook group [where I am the] admin so she won’t inflict her dangerous views on anyone else. With recent news about measles outbreak in different countries and with the World Health Organization naming anti-vaxxers among 2019’s top 10 global health threats, we really can’t blame parents for being extremely cautious these days.